As the weather breaks from the cold of winter, homes across the country are preparing for a ritual commonly known as spring cleaning. For some it is as simple as changing their wardrobe and opening windows. For others it is a little more involved. Some spring projects are quick and painless. Others will turn into spring-summer projects (or was that only at my house?). But no matter how much or little your spring cleaning involves, you can't help but rejoice at the effortless renewal that Spring brings and inspires. 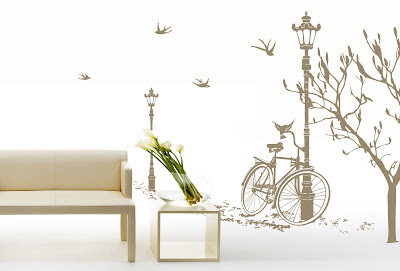 It is in this spirit of effortless renewal that we at WALLTAT created our collection of Spring Wall Decals. 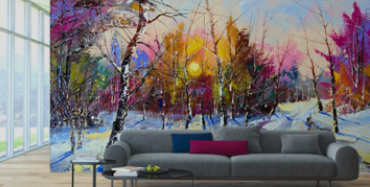 From blossoming branches to visiting birds and tons of flowers you are sure to find something that says "Spring is here." 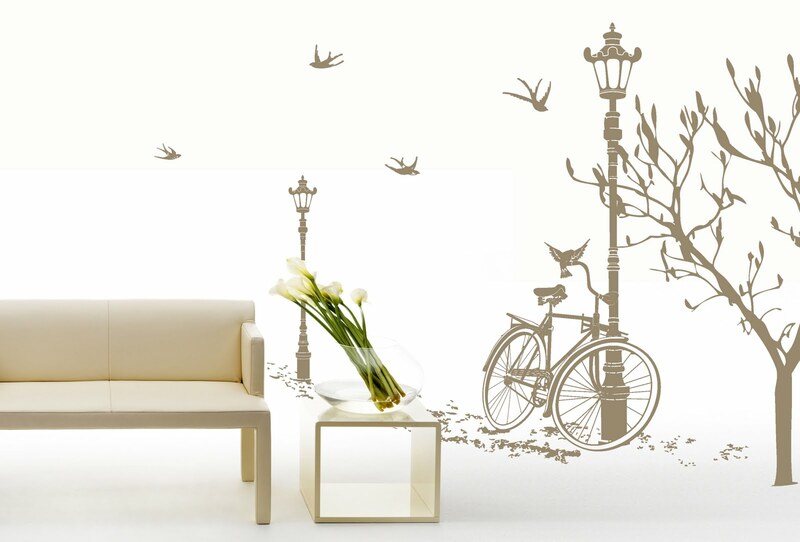 Visit our store for more spring wall decals.